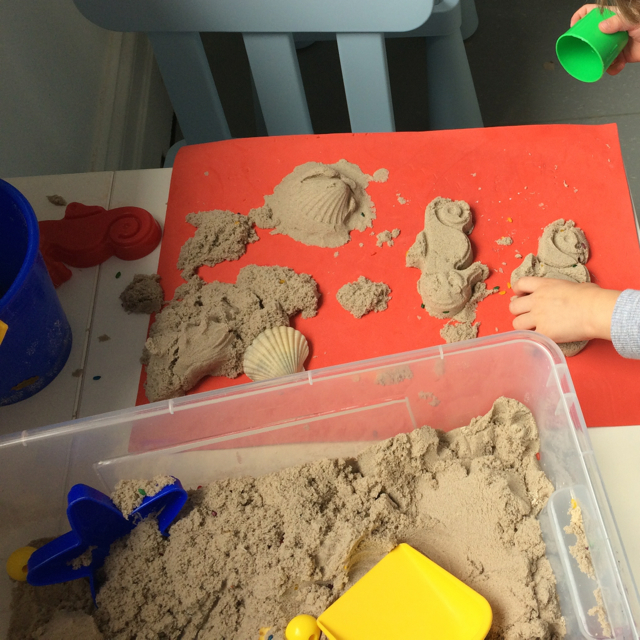 A beach themed 'creative play' at Habitots this morning was a great boredom buster for little Miss! 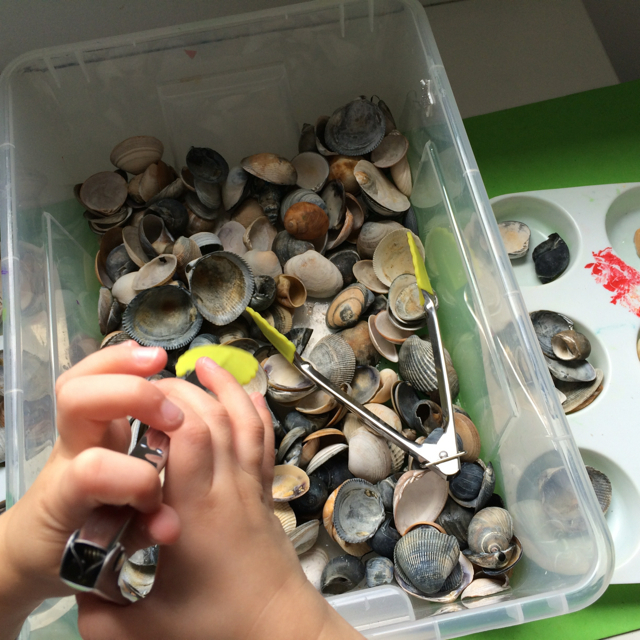 All great hands-on activities with decorated shells to take home! This beach theme session was perfect for little Miss especially following our trip to Phillip Island the weekend before, as she really enjoyed picking up shells on the beach. Following the creative play session, little Miss had some fun at Habitots' indoor and outdoor play areas before heading off to the park of course! Habitots is a great place for parents & children to shop/eat/have coffee/play/catchup with friends/have birthday parties and participate in art/music/cooking and yoga classes. Based in Albert Park on Bridport Street it is open every day. Drop in for a coffee or a creative play for $18 a casual session (45 mins).